This site has a very unique way of selling juice and I think more vendors should do it. You can pick their pre-made liquid. You make your own liquid by picking flavors. On the right side you will see names of juice others have made, and you can pick those as well. With the 40% off coupon the juice is a steal. 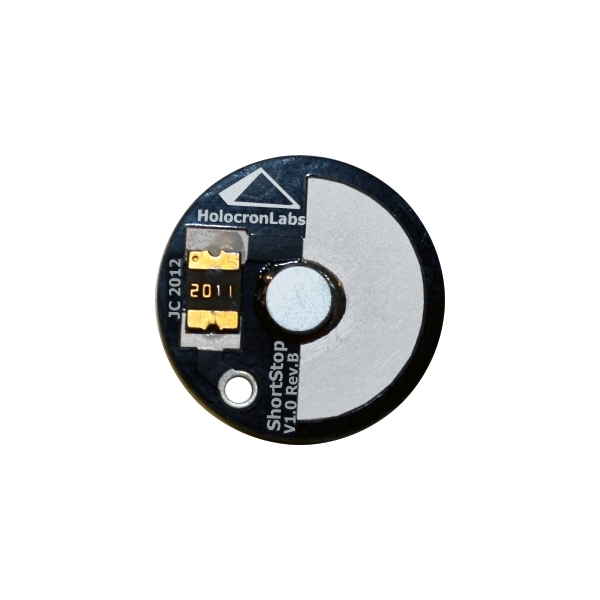 Here is a great deal on a resettable fuse. This is for anyone who wants a bit more protection for their mod. 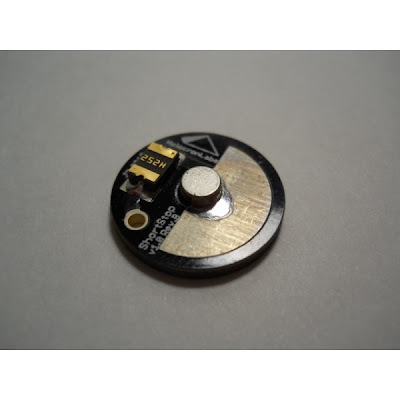 This connects via a magnet to the bottom of your mod battery. If there is a short the fuse will trip – preventing damage to your PV, Battery, and most importantly your face. 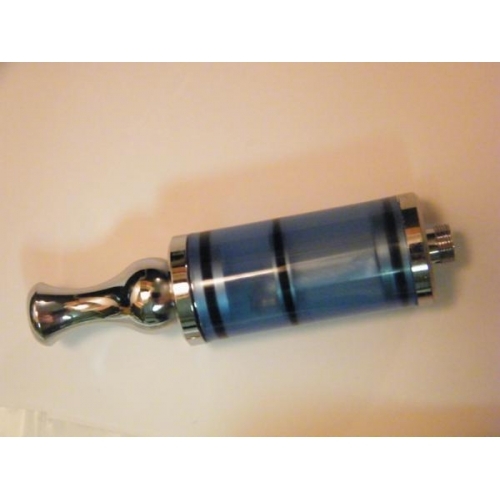 This is a must for anyone using a mechanical mod or if your stacking batteries. This also makes a great spacer if your batteries are too short in your mod. This fuse can be reused. DROP: Full Evic Kit – $78.00 shipped! I paid $60.00 in a Co-Op so this is a pretty incredible price. I do not believe these are effected by the recall either. If you have any questions about that contact the vendor. 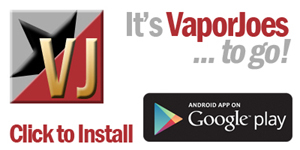 The revolutionary Joye eVic features a new visual operating system and a brilliant and informative user display. 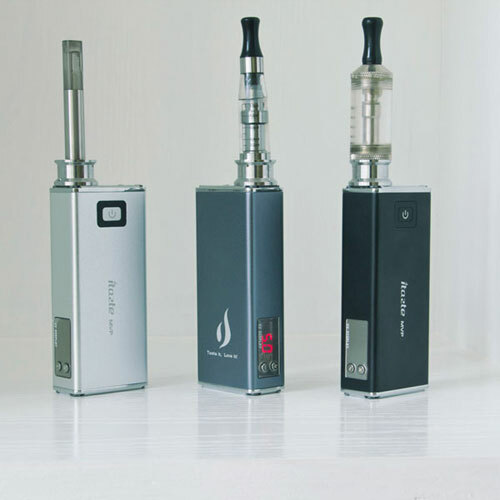 The eVic is a variable voltage or variable wattage and can record your vaping history. It even comes with PC software that will visually graph details from your eVic! Tell the eVic the mAh of the battery installed and it will estimate how many puffs you have remaining based on the resistance of the atomizer/cartomizer attached and the current wattage or voltage setting. 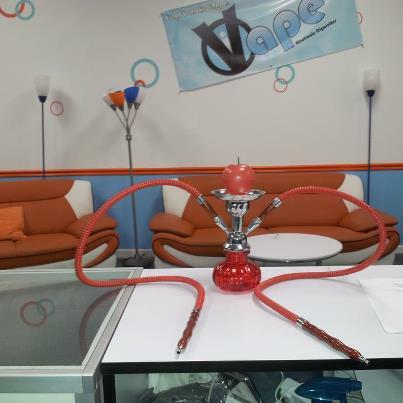 It truly is the FIRST intelligent electronic cigarette. The menu driven operating system is controlled by the intelligent jog wheel (much like a mouse wheel, but sideways) below the display. You simply rotate it to select the function you want and press the activation button like an enter key. New features or bug fixes in the JoyeTech eVic firmware are as simple as connecting it to your computer and downloading a new firmware file. Yes, your eVic has upgradeable firmware! The eVic is compatible with all current 510, eGo, eGo-T or eGo-C style atomizers. It will also work with many aftermarket products such as Boge cartomizers, SmokTech DCT or U-DCT, Vision Vivi or Mini Vivi Nova and more. The eVic uses a replaceable 18650 battery cell. The eVic starter kit comes complete with the eVic device, a 2600mAh lithium ion cell, USB charging cord, USB wall adapter, eVic user manual and software instructions. In voltage mode the Joye eVic is adjustable from 3.0 volts to 5.0 volts. In wattage (or power) mode, it’s adjustable from 2.0 watts to 15.0 watts. This is the most innovative vaping device to hit the market ever. Smartvapes is running a very nice deal on the Innokin Itaste MVP. These are built rock solid and last for days on a single charge. I own one and they are just a pleasure. Smartvapes has these are pre-order but will be shipping them around January 18th. This is for the complete kit. Comes in 3 colors. Looking for a low priced RBA? Here ya go. These are the Smoktech RBA Top coil tank kits that usually retail for around $15-$18.00. Naturevaper has dropped the price and with our coupon its a pretty incredible price. The Rebuildable Top Coil Tank holds about 2.2 ml of e-liquid so you can vape all day without refilling. 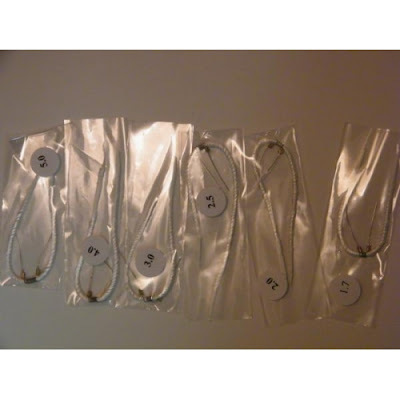 This kit comes with a full range of coils so that you can replace them to an ohm you like. The kit includes one (1) Rebuildable Atomizer, with a 2.0 Ohm coil installed plus one (1) each of 6 different ohm coils (1.7ohm, 2.0ohm, 2.5ohm, 3.0ohm, 4.0ohm and 5.0ohm). Helpful Hints: A luer lock needle is best to use to fill the tank through the same hole that the wick uses. These units may have a day or so break in period as they appear to get better the more you vape. 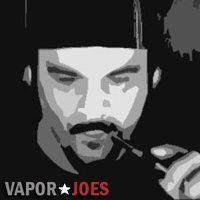 Use coupon code VaporJoe (typed exactly) and you must be signed in. 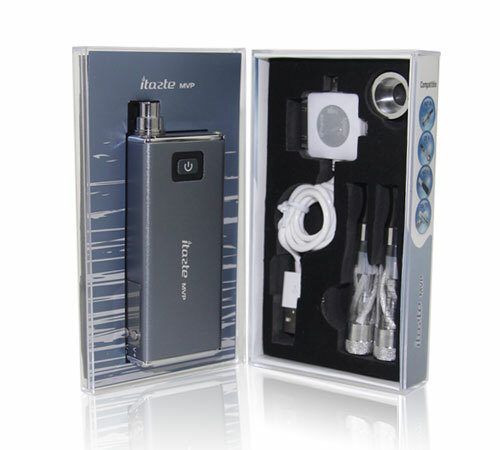 Ok so here is a deal on a Mini Lavatube kit thats great. 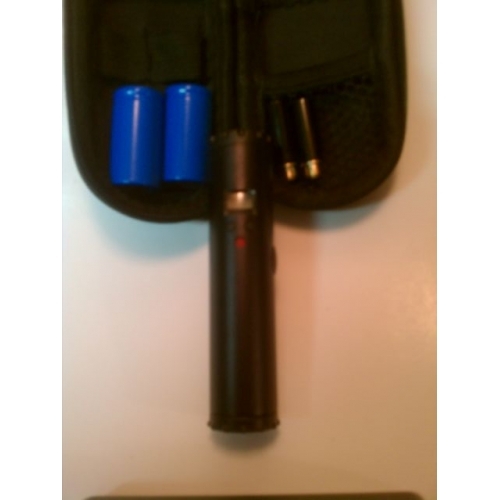 This is a fantastic deal for a new vaper, someone looking to get into variable voltage, or a second PV. I have no idea how many kits they have. BLOWOUT: Halo Juce @ 3.00 a bottle. This is a no brainer – $3.00 for a 7ml bottle of Halo. Thats 50% off what they sell at Halo for. They are also selling their VE Brand for $3.00 for 10ml. I think the VE brand is china juice, but im not sure. Even that is a great deal. All the halo juice that they sell is fresh stock and from Halo. They are just blowing it out to make room for new stock. I have bought from them before and bought 10 bottles from this sale. (Update) Panasonic Hybrid IMR’s 18650 – $5.99! 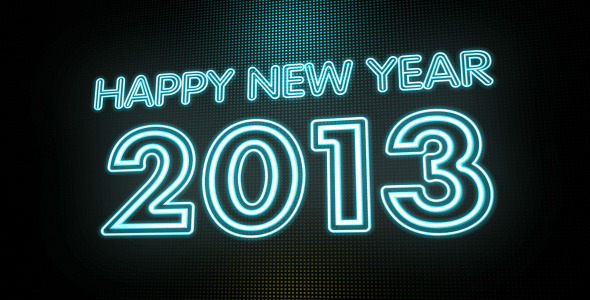 ….and we have only just begun! I have been waiting for a vendor to put together a reasonable priced twist kit for the new vaper or those looking to get into variable voltage. My personal favorite juice from them is the Cherry Bomb.